In addition to Holy Orders, many are called to a religious vocation such as religious brothers and sisters. 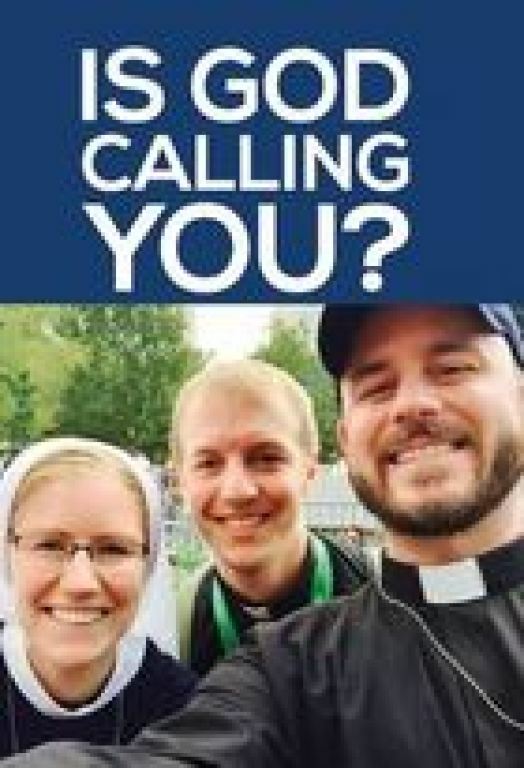 Maternity of Mary encourages those discerning the call to religious life to heed the call, knowing that a call to Religious Life will be a path to great joy and service. More Information can be found through the Archdiocese Office of Vocations.